Which is Britain’s Worst Mobile Network? Vodafone has been rated Britain’s worst mobile phone provider for the seventh year running, according to a report from Which? The survey looked at customer satisfaction, as well a value for money. EE and Virgin Mobile came next after Vodafone on the naughty list, while smaller providers like Giffgaff and Utility Warehouse triumphed. The annual report asked members of the public how they would rank their providers for value and service. It found that the UK’s biggest firms- Vodafone, O2, and Three- ranged from average to disappointing, according to their customers, despite supplying an overwhelming majority of the market. All the major networks also increased prices this month by up to 4.1%, whereas less of the smaller ones did. Alex Neill at Which?, said, “The biggest providers are lagging behind smaller rivals who are doing a better job of giving customers what they want in terms of service and value for money. Customers who are red up should look to switch provider as soon as they can. 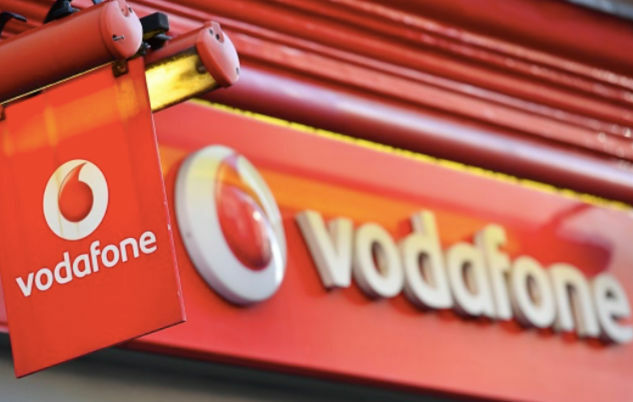 Vodafone did worst for customer satisfaction with 49%, with one in six customers saying that they would not recommend it to friends and family. As well as this, one is seven said they had received an incorrect or unexpectedly expensive bill from Vodafone. EE finished second from last, which is also where it fell last year. One in seven EE customers surveyed pay more than £50 a month for their contract, and nearly one in five said they find their monthly bills too expensive. Although O2 did better than Vodafone and EE, it was still a long way behind the better rated providers. The main complaint from customers was receiving unwanted and annoying marketing calls, although over half appreciated the incentives and rewards offered by O2. On the other end of the charts, Utility Warehouse topped the table this year, beating its main rival Giffgaff for the first time. 9 in 10 of the customers surveyed said they would recommend Utility Warehouse to a friend or family member. It was also rated as excellent for value for money, as it has cheaper tariffs than rivals that also give you more for your money. Do you think your mobile network is good value? Let us know in the comments. I'm with Asda Mobile, and find their monthly bundles really good value for money, they're really helpful when I need to call them with a query, and I can't recommend them enough! 3 were the worst I ever used and I have used most of em as well as being a Blackberry server admin we used Voda and O2 with never a problem on any of our 70 9800 handsets. Never once had a problem with Vodafone, good support if needed, always willing to help and also offer god deals any reduce your spends.